The main activity of Original Stock’s company is the wholesale of women’s and children’s clothing, shoes, bags and accessories, as well as the latest collections of seasons. 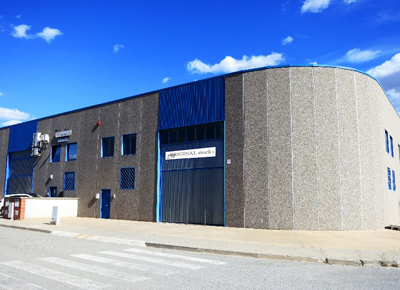 The location of the warehouse is in Barcelona (Spain) that allows to have access to the latest sinks directly from the factories in Spain, Italy, England, France, Portugal and England. STOCK – refers to "the residue of goods". In this case, it’s the articles from European factories, warehouses and shops. Such warehousing of goods is not cost-effective for clothing manufacturers and store owners because income is generated only by constant movement of goods. That is why well-renowned brands "get rid" of those stock clearance items by selling them to companies specializing in the purchase of stock clearance clothing and their realization in smaller quantities. This ensures a mutually beneficial cooperation. We can offer you different branded and we refresh it each month. Our company offers the high level of service of clients. Working in close cooperation with transport companies we help to deliver your cargo to any region of any country.